Premier Guarantee is one of the UK’s providers of Structural Warranty and Insurance Services and since 1997 have been providing Structural Warranty solutions. Premier Guarantee Surveyors is our dedicated Building Control and Risk Management Survey provider, giving customers expert advice, information and support on key issues affecting the industry. 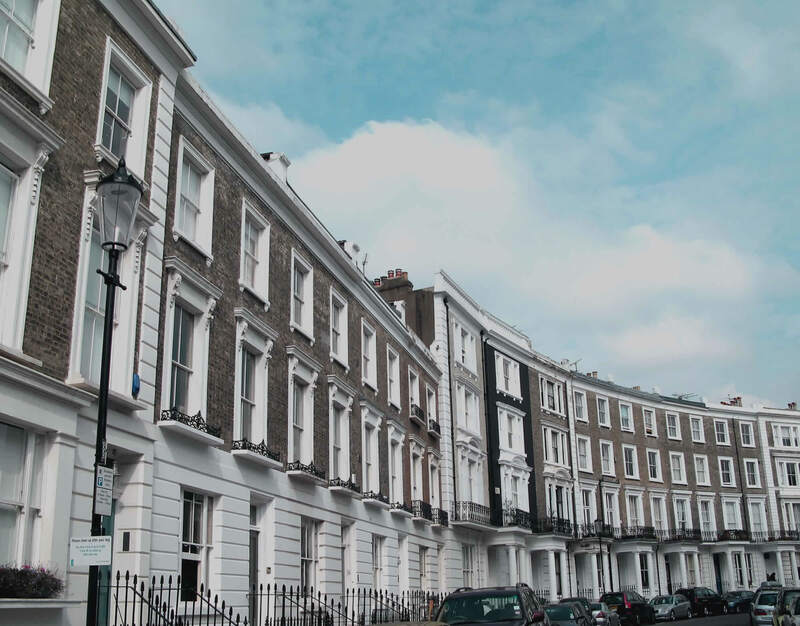 Premier Guarantee Surveyors has one of the UK’s largest national networks of surveyors and provides Building Control services to some of the UK’s leading property developers. Premier Guarantee also has offices in Spain and Cyprus, providing services to our customers overseas.